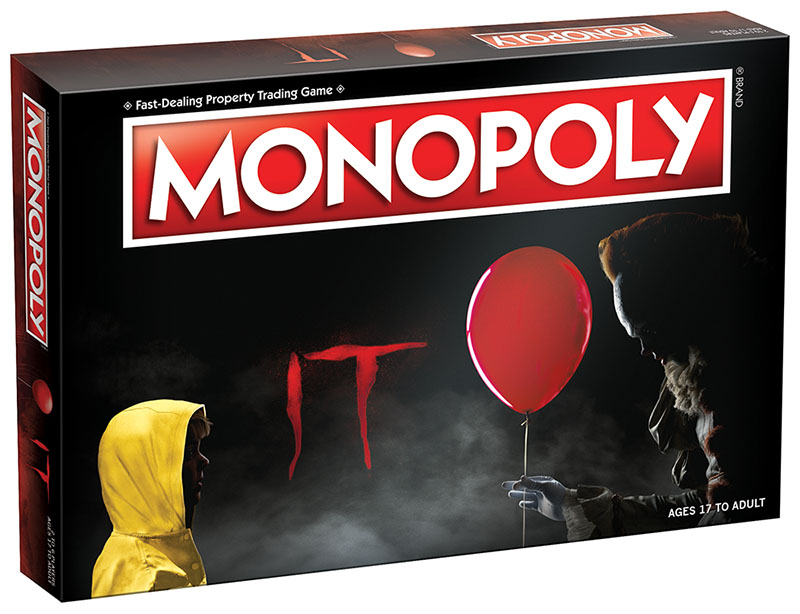 USAopoly Releasing 'It'-Themed Games for 2019 and 2020 - Horror News Network - The Horror News You Need! USAopoly, or as they’re now re-branded – “The Op”, brought us one of our favorite games of last year with Trivial Pursuit: Horror Movie Edition (click here for that story) so fellow staffer Sean McLaughlin and I were pretty psyched to happen upon their booth at New York Toy Fair a few weeks back. We were greeted by Raquel who could immediately tell that we didn’t have much interest in their line of Disney games (which I’m sure are fantastic) and we were escorted directly to a secret corner section of their enclosed area where she showed us the treats that we were not allowed to discuss – until now. Among the many tasty games that The Op has planned for this year and next, is a line dedicated to last years horror hit film It. With the success of It still in the air and the anticipation of this fall’s release of the second chapter of the film, The Op has picked the perfect time to launch these themed games. 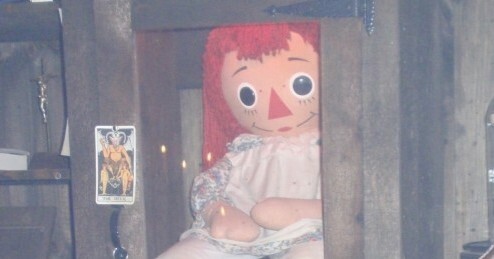 An ancient evil lurking under the town of Derry, Maine rises from its slumber every 27 years to terrorize the town’s children, and Pennywise has yet again to emerge… this time, in eerily familiar forms that will take over your future game nights. Surfacing soon to instill fear into your contented dice-rolling, location scouting rounds are thrilling titles that’ll guarantee “you’ll float too.” USAopoly (The OP) is excited to announce our scariest games created in partnership with Warner Bros. Consumer Products and centered around none other than the child-devouring clown figure himself. Join The Losers Club on their latest missions to fight back against Pennywise in CLUE®, MONOPOLY®, and the first-ever signature game based on the horror franchise, IT: Evil Below. 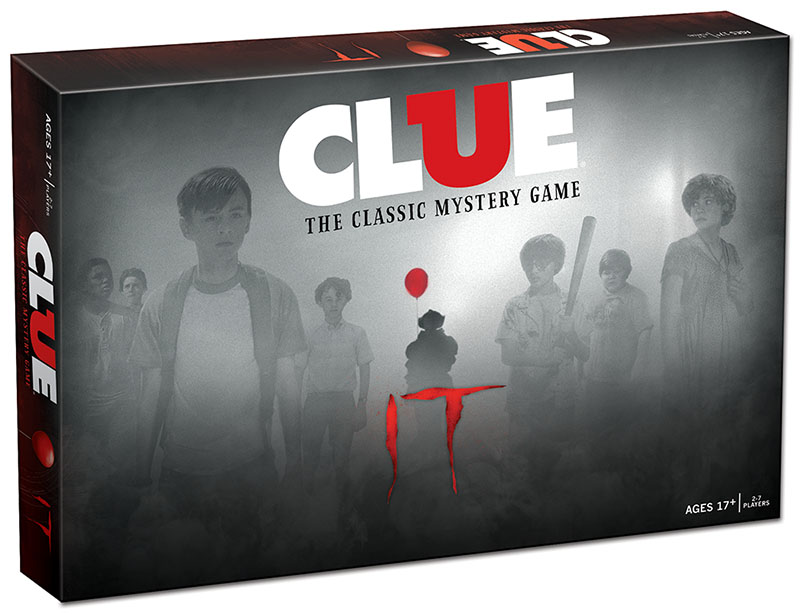 Based on the hit 2017 Warner Bros. Pictures’ film, CLUE: IT takes the classic mystery game even further into shrouded chaos as Bill Denbrough and his friends attempt to determine Pennywise’s Plan. 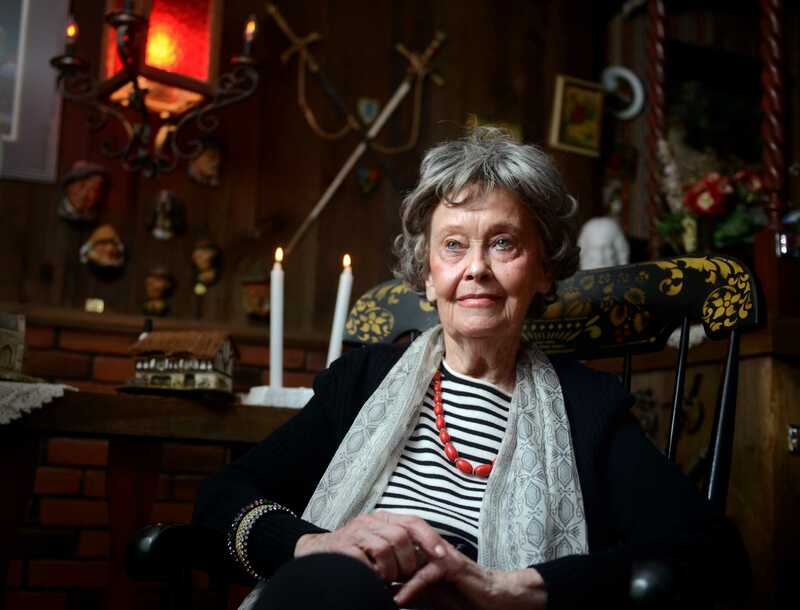 Travel between the The House on Neibolt Street, the Synagogue, Derry Public Library, and moreto identify various items used to lure the town’s youth, while avoiding Red Balloons that will end the operation before the menacing killer’s Plan can be uncovered. CLUE: IT will be available this March. Also inspired by the highly-acclaimed film, MONOPOLY: IT makes buying, selling, and trading places in and around Derry, Maine the key to winning this uncanny twist of “the Landlord’s Game.” Using tokens of iconic items, such as an Inhaler, Paper Boat, and Bicycle, players can draw Encounters and Phenomena cards as they build Suburban Houses and Apartment Buildings on locations like Pennywise’s Cistern and the Derry Sewers. MONOPOLY: IT will be available later this year. 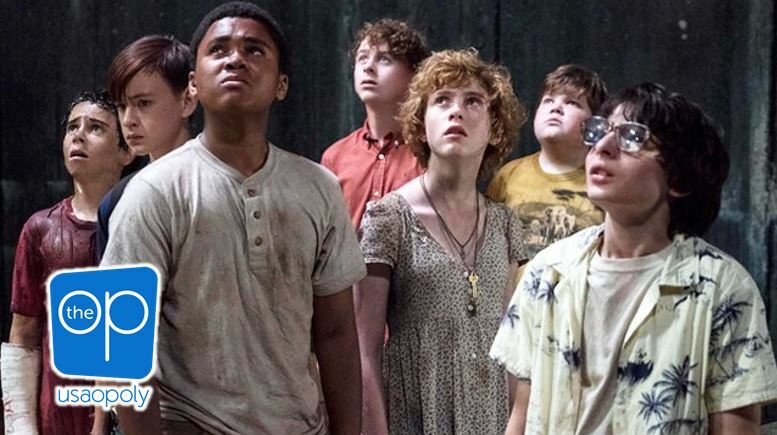 IT: Evil Below is a cooperative dice and card game that challenges all members of the Losers Club to work together to drive Pennywise back into hibernation. More information about IT: Evil Below will be announced later this year! Keep your eyes peeled for danger around every corner as these and other collectibles become available through 2020, along with the theatrical release of It: Chapter Two, coming this September! So that’s an announcement of three It-themed games that the folks at The Op are releasing: ‘Clue: IT’, ‘Monopoly: IT’ and ‘IT: Evil Below’. Raquel was kind enough to send us the below shots of ‘Clue: IT’ and ‘Monopoly: IT’ but nothing on ‘IT: Evil Below’ just yet. Keep your eyes peeled at Horror News Network as we will be discussing, and hopefully reviewing, these and any more of their upcoming horror titles.